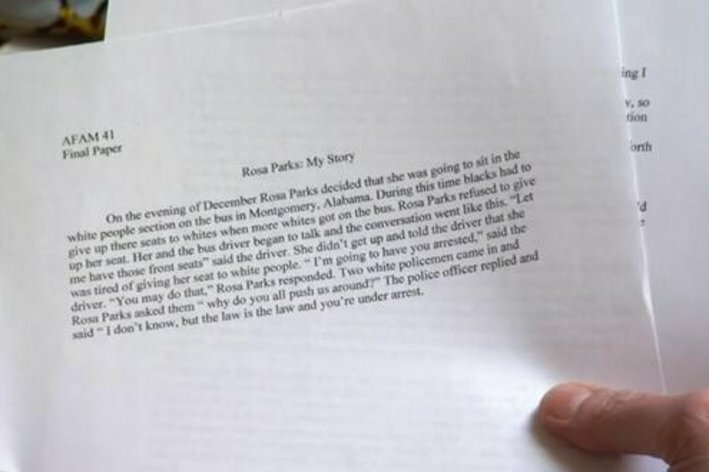 This final paper got an A- at UNC. I guess it helps if you play football. They can't even plagiarize well. ECU, the party school, was harder. But then, I didn't play football.